Remove barriers to stand-alone storage by requiring storage-only export tariffs be created statewide. As you may have heard, CALSSA teamed up with the Solar Rights Alliance andVote Solar to pull together a broad coalition of solar farmers, solar schools, solar homeowners, disability rights advocates, workforce development organizations, environmental groups, and solar and storage businesses and workers to officially launch the Solar Bill of Rights on the steps of the state Capitol this week. You can watch the video of the entire press conference and you can read about the launch here. In addition to the crowded steps of the capitol backing the new bill, we have also garnered a bipartisan group of legislators as co-authors. In addition to our principal supports of Senator Wiener (D-SF) and Senator Nielsen (R-Gerber), SB 288 is also co-authored by Senator Jeff Stone (R-Riverside), and assembly members Gallagher (R-Chico), Friedman (D-Glendale), Bloom (D-Santa Monica), and R.Rivas (D-Hollister). But we believe every legislator should support this bill. 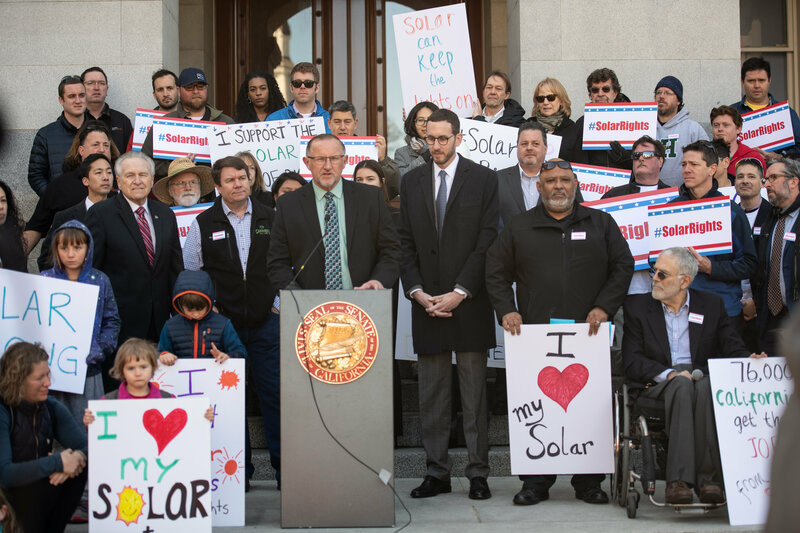 Please take a moment to email your local senator and assembly member and ask them to join this bipartisan and diverse group of legislators in co-authoring SB 288, the Solar Bill of Rights today! Click here to take action. “When you add storage you increase the gross margin for the engineering, procurement and construction (EPC) partner, you increase customer returns and then you provide utilities with the value they’re seeking by shifting those rates. Rate shifts are designed to change consumer behaviour, [but] we allow customers to operate how they want to, and everyone benefits from the improved economics.”….Says Alan Russo of Stem Inc. 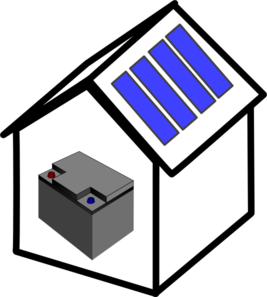 Solar and Battery Storage – What are home batteries? Do they help save money? 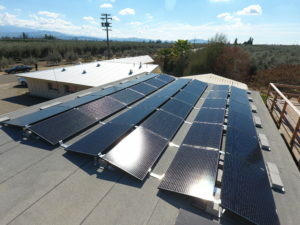 https://www.altsyssolar.com/wp-content/uploads/2018/10/LG-Chem.jpg 510 680 Eric Sustaita https://www.altsyssolar.com/wp-content/uploads/2016/09/Visalia-Solar-Service-Logo.png Eric Sustaita2018-10-09 12:02:112018-10-09 12:06:02Solar and Battery Storage - What are home batteries? Do they help save money?